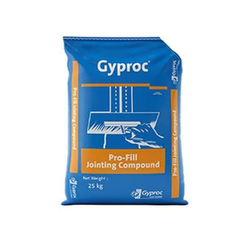 Gyproc Jointing Compound is use to seal the door and to fit the channel efficiently and strongly. Skin formation (20°C/65% R.H.): Approx. 20 min. CEMflex - Elasto - Sealing Tape is a Joint-sealing system for construction and expansion joints. This is a premium quality, universal purpose sealing strip/tape with outstanding properties such as: Auto-adhesive, high bonding power, backed with plastic fleece on one side maintains its shape in longitudinal direction. Provide waterproof and sealing for expansion joint of container and large displacement of roof, door window frame and wall body seal, roofing, steel structure plant. 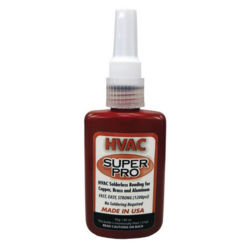 - it's a slovent volatilization curing type butyl sealant.